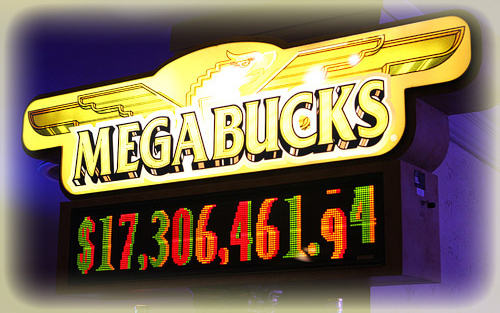 One very lucky player at the M Resort in Henderson Casino has hit the casino’s biggest jackpot worth $17.3 million while playing the Megabucks slot machine last Saturday night. On its Facebook page the M Resort said that the player had been paid $17,329,817 thanks to the Nevada state-wide progressive jackpot. After it was won the jackpot was reset and is currently worth $10 million. When the win was announced officials at IGT, the company which makes the slot machines and is responsible for paying out the jackpots, said that they were still gathering more information on the winner. 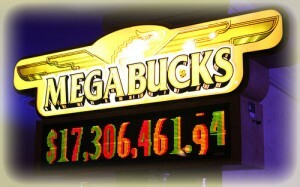 The jackpot win comes two years after a woman won a $12.7 million Megabucks jackpot in January 2011 at the Aria. The jackpots record is $39.7 million which was won by a Californian software engineers in March 2003 at the Excalibur. However, it is unlikely that this level will ever be reached again as the jackpot has since been decentralised, it used to cover the entire United States whereas now there are individual jurisdictional Megabucks jackpots. This means that there are fewer machines adding to the jackpot. Nonetheless, the jackpot is always worth millions of dollars and definitely worth winning.